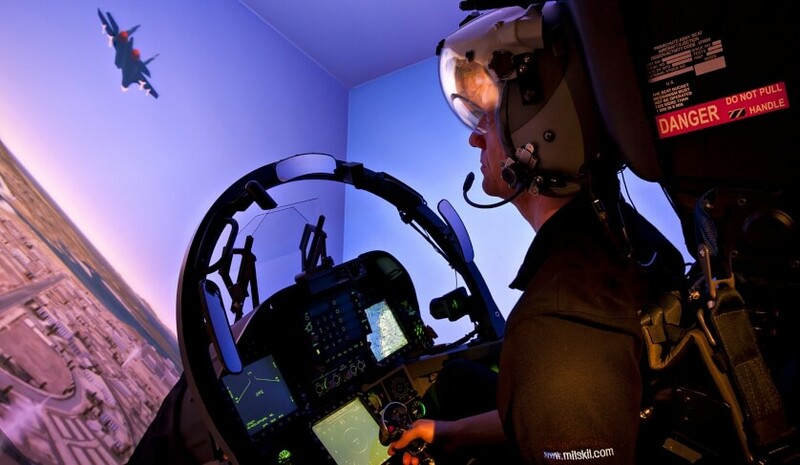 Milskil, an operational training services provider and strategic partner to the Royal Australian Air Force, has announced its plans to establish its corporate headquarters and Newcastle Operations Business hub at the Williamtown Aerospace Centre (WAC). Milskil was founded in 2001 as a 100 per cent Australian-owned professional services company that focuses on high-end operational capability. They have been recognised as the only strategic partner of the RAAF for the delivery of Air Combat related training. The WAC facility is located adjacent to the RAAF Base Williamtown, two hours north of Sydney, Australia. "The Williamtown Aerospace Centre is the Hunter’s centre of gravity for aerospace industry support to the Air Force," a Milskil representative told Defence Connect. "It makes sense to establish our Corporate HQ and Newcastle Business Office there to support new opportunities for the Company’s future." "Our instructors are already on base within the squadrons, both here and in Amberley." The Milskil Headquarters, located in Building E within the WAC, is due to be completed in May 2017, with occupancy scheduled shortly thereafter. The facility will be the corporate headquarters for a business that provides operational training to Defence and civil emergency sector clients across Australia. It will also house the operational business elements for its Newcastle-based services. Milskil provides simulated and synthetic training and ground school to Australian military aircrew on Classic Hornet, Super Hornet, Growler and Hawk Lead-in-Fighter aircraft. They also provide realistic operational training for Joint Terminal Attack Controllers, Electronic Warfare specialists and Air Battle Managers from the airborne Wedgetail and ground-based Vigilare communities within the RAAF. Milskil has also supported aerial firefighting services in the civil emergency sector. The move into the WAC represents another milestone in Milskil’s growth, while also supporting an increase to the services it offers its clients. WAC director James Garvey commented, “We are pleased to welcome Milskil who have chosen Technology Place at the Williamtown Aerospace Centre as their new headquarters building for their expanding business. "We have worked closely with their team locally over a number of years so it is promising to see this company commit to moving to the estate for their future prosperity. "The Williamtown Aerospace Centre is proving itself as Australia’s premier defence technology estate with mature and growing firms like Milskil establishing at the precinct." The WAC enables organisations to be part of Australia’s national and international Defence Technology capability. Technology Place is currently comprised of two completed buildings, with a third building due for occupancy from April 2016. Each facility has been custom designed to suit tenants’ requirements in fulfilment of ongoing Department of Defence contracts. Each property has been built to meet Defence Industry Security Program (DISP) ready Intruder Resistant Area. All tenancies at Technology Place have access to Defence Secure Networks (subject to Defence approvals). Technology Place is located off the gateway to Newcastle Airport and Williamtown Drive – which enables businesses to be located with other aerospace and air industry companies, and adjacent to Australia’s largest operating Air Force base, RAAF Williamtown, and Newcastle Airport for ease of access all over Australia.